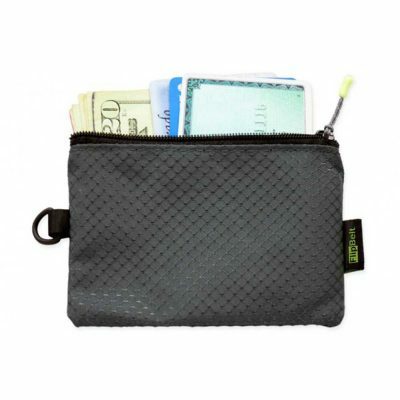 FlipBelts are known for being sleek, discreet, and the most comfortably stylish way to keep your essentials secure while you’re running and on the go. 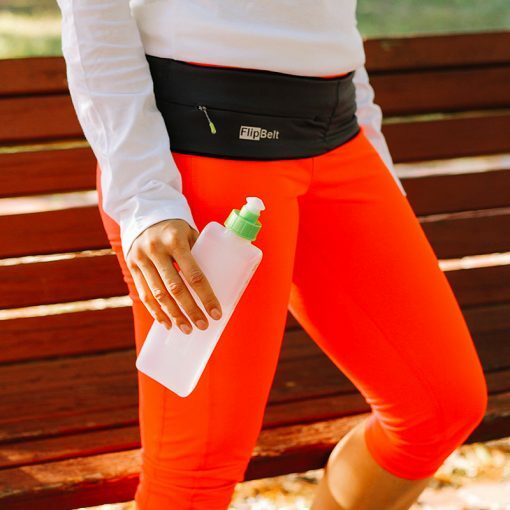 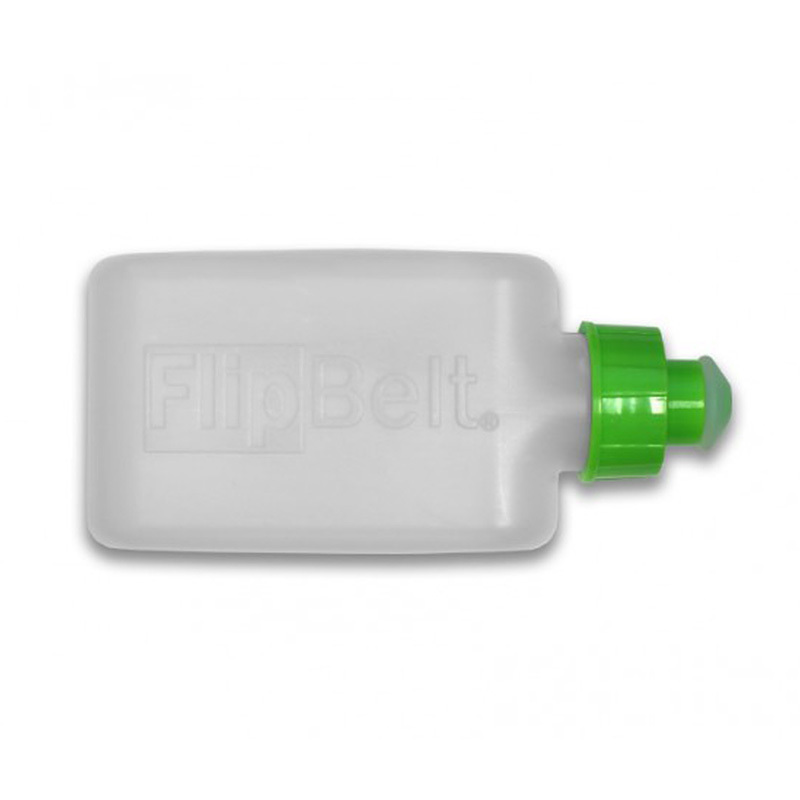 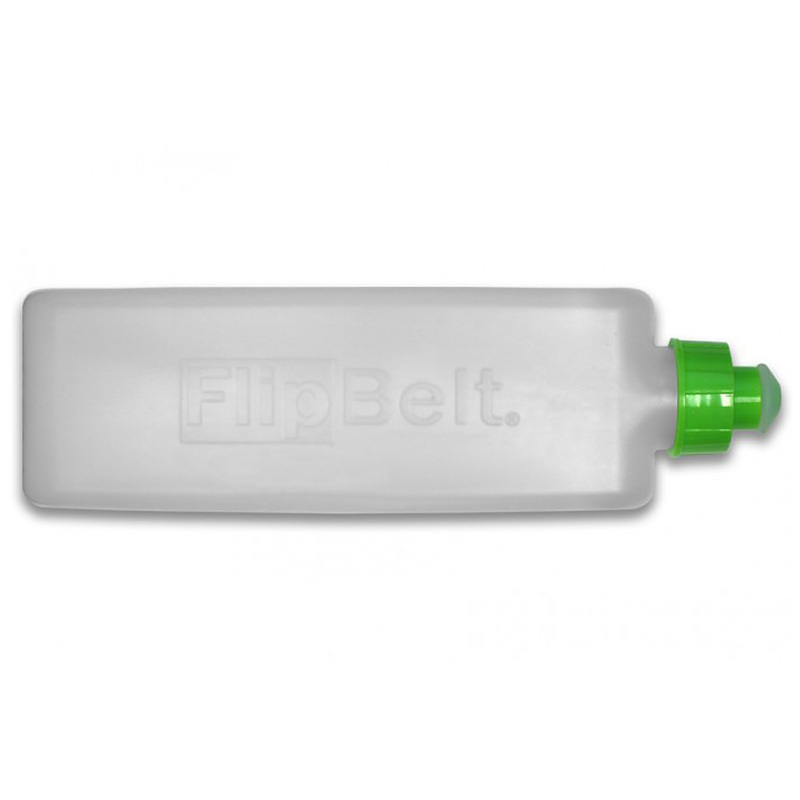 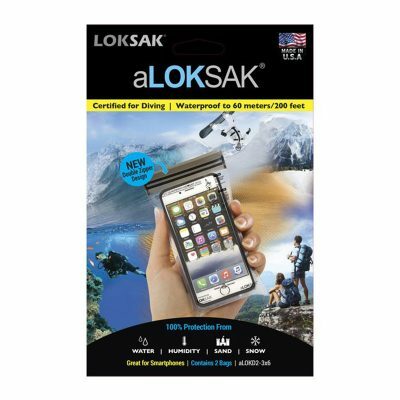 Most hydration packs are not very comfortable or user-friendly, so FlipBelt designed water bottles specifically to turn your FlipBelt waist pack into the best running hydration pack on the market. 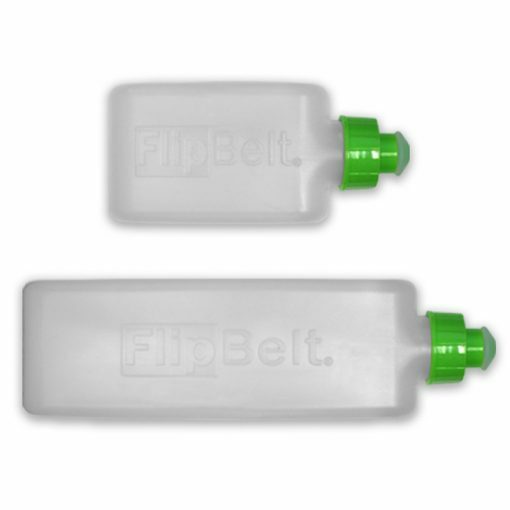 The bottles are available in 6oz and 11oz sizes.